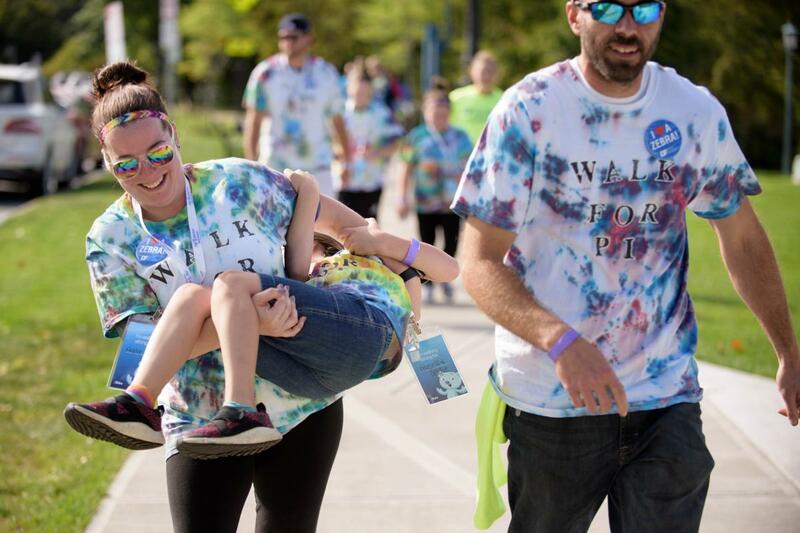 Will You Be Joining the Fun at IDF Walk for Primary Immunodeficiency Disease? 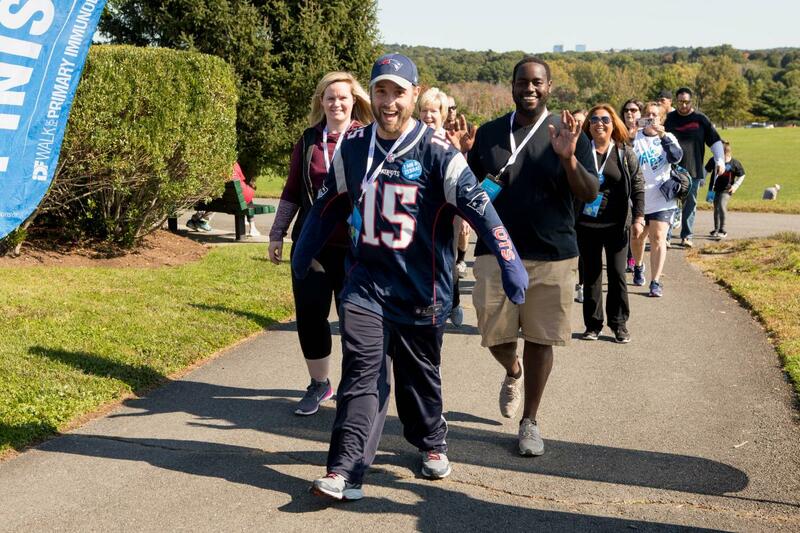 Home / Will You Be Joining the Fun at IDF Walk for Primary Immunodeficiency Disease? Hey, folks! It’s IDF Walk for PI season! That’s right—it’s the time of year when IDF packs up for the weekend and travels to cities across the country to promote primary immunodeficiency disease (PI) awareness and connect with zebras near and far. Are you joining in on the fun? Each walk has snacks, music, (enjoyable) learning, dancing and laughing—all while raising PI awareness! Surround yourself with zebra friends—old and new—and come spend a fall weekend with us. We’re here to have fun and raise PI awareness, and we can’t do that without our zebras by our side. Come walk with us; we’d love to have you. If you’ve already walked with us this year, thanks for joining us and we hope you had the best time! If you didn’t know, you can raise funds for your walk team up until the last day of the year! Some teams from 2017 didn’t reach their goal until after their walk was over, so if you’re bummed that you didn’t reach Order of the Zebra level—worry not, for there is still time to raise those funds!